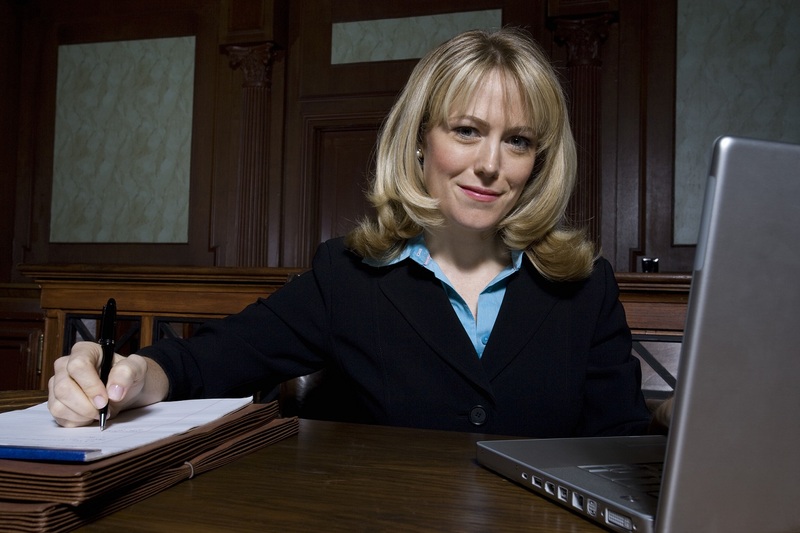 Choosing the right lawyer can make or break your personal injury case. If you've been through a life-changing personal injury, you need an attorney with the skills to help you get the outcome you deserve. With so many lawyers out there in the world, it can be difficult to figure out who you should be working with. At Cirillo Legal, best personal injury law firm in New Haven, our experienced lawyers can help you pursue your personal injury case and will be alongside you every step of the way. If you're still looking for a lawyer, here are four attributes to look for in every candidate you consider. Experience. Your personal injury lawyer should be well-versed in personal injury law and have plenty of experience with them in court. A lawyer with knowledge of personal injury cases will give you the advantage of better legal strategy, and this is invaluable for when your case goes to court. Not everyone who goes to court for personal injury receives compensation for their injuries and having a lawyer who knows the ropes will increase the likelihood of you not being one of those people. Good communication. You want to hear from your lawyer after you’ve hired them. Even if there isn’t any news, it’s reassuring to hear from your lawyer on a regular basis to know that your case is in their mind and that you’ll be ready to make a move whenever something does happen. Anyone who takes too long to get back to you during the inquiry process should be crossed off your list. Good attitude. If you talk to a lawyer who is constantly bad-mouthing old clients or shows no sympathy for your condition with a personal injury, you should move on to the next one. Someone who cannot sympathize or empathize with you may not argue your case to the best of their ability in court. Look for a lawyer who understands the difficulties that come with life-changing injuries. Results. Not only do you want a lawyer with experience in personal injury law, you want a lawyer who has won cases for their clients in the past. Reach out to the law firms you’re considering and ask them about past cases. Find out if former clients in similar positions received compensation and how much.